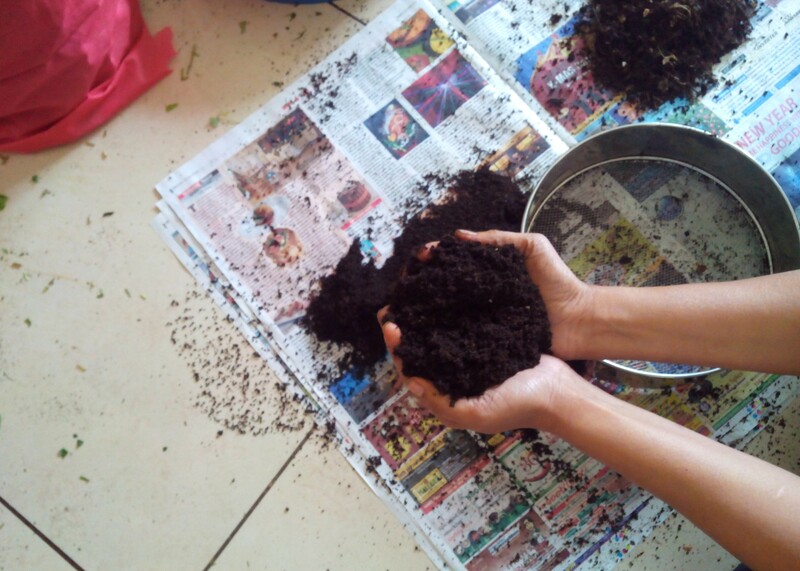 My own home composting experiment: It’s harvesting time! There is loads of joy in un-complicating every day issues. Unfortunately, we are good at diverting all our finest human qualities and energies in the opposite direction. One such issue at hand in Bengaluru is composting precious wet waste. I wanted to find my own answers and after almost 2.5 years, my experiments have helped me achieve at least this much of simplicity. I hope it gets better. Anything to do with composting case studies is incomplete until we hear from a certain someone. 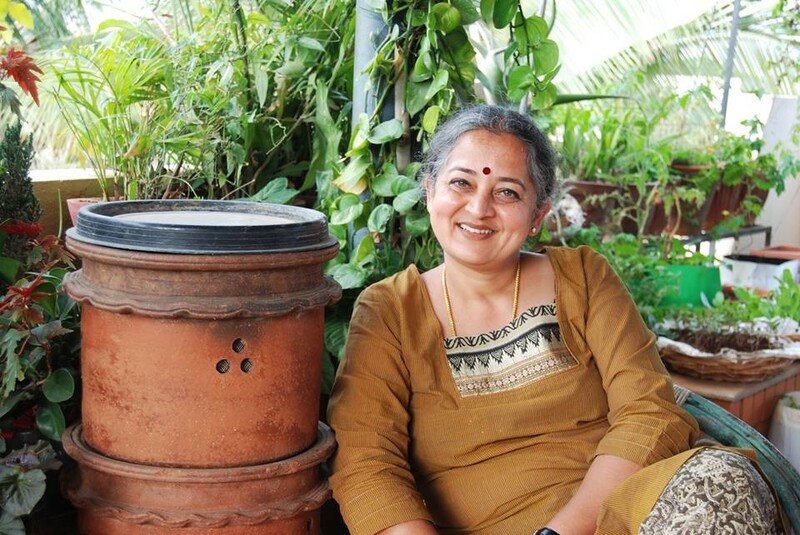 ‘Endlessly Green’ is happy to team up with this particular composting expert and thanks her and her ‘We Care for Malleswaram’ team-mate Shyamala Suresh for bringing you HOME COMPOSTING METHODS.